You will need stretchy fabrics for comfort during your pregnancy. 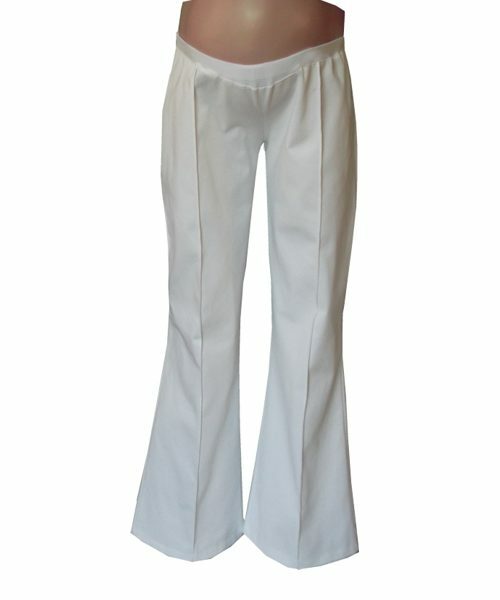 All our maternity pants are manufactured in fabrics with stretch, giving you a high comfort factor. We use hidden adjustable elastic in most of our designs, at in the hip / waist bands to allow maximum space for growth. The adjustable elastic ensures a great fit as your bump grows, you simply adjust to fit, from month to month. After pregnancy you can still wear them. Simply tighten the elastic again. We have a variety of styles. Fitting leggings, medium fit bootleg cuts and flowing loose styles in a range of colours. All designed to enhance your bump stylishly and comfortably during pregnancy. 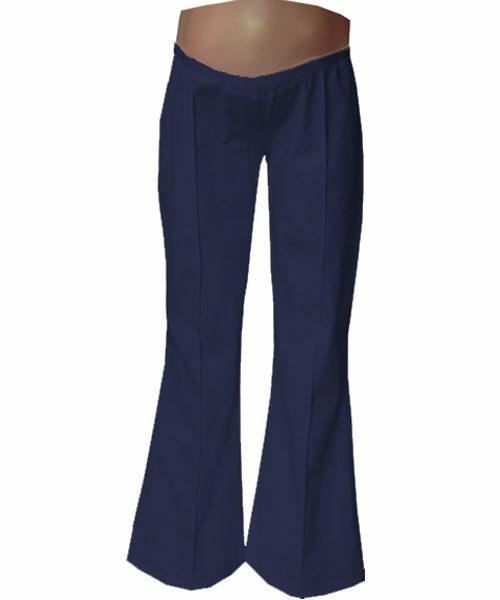 Our Maternity pants can be worn for work and casually. Click the pics below to see all the colour and size options.